 At our office in Annapolis, we offer dental implants that vary in diameter from 1.8 mm to 7 mm. 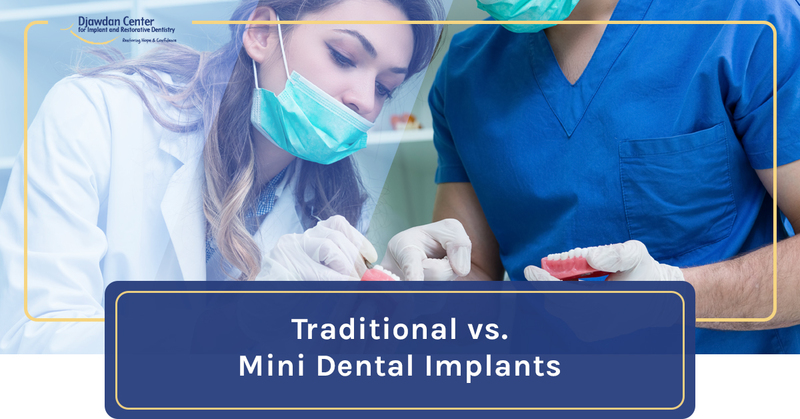 The mini implant is a dental implant that is fabricated with a reduced diameter (less than 3 mm) and shorter in length than traditional dental implants. We have seen a recent increase in some dentists using mini dental implants in place of traditional implants. These dentists are marketing mini implants as being painless, simple and less expensive than traditional dental implants. Unfortunately, they do not inform patients that mini implants bend! Yes, they are bendable. This flexure fatigues the implant and they eventually fracture or become loose necessitating removal. I have removed many mini implants from unhappy patients who spent a lot of money for what they thought was a permanent solution. Studies show that the mini dental implants fatigue and fracture. You wouldn’t use a pin nail to hang and support a large wall mirror, would you? Mini implants are best used as a temporary solution. In rare cases of an edentulous patient (no teeth) mini dental implants may be appropriate to help retain a removable lower denture.